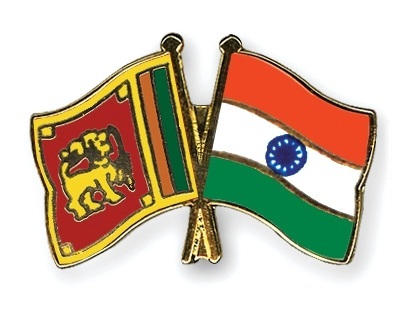 The Indo-Sri Lanka Peace Accord was a peace accord signed by the Indian Prime Minister Rajiv Gandhi and the Sri Lankan President J.R. Jayawardene. This document was signed so that India could help Sri Lanka solve its ethnic problems. In each of the three parts, a explanation of the statements have been given. Click on the button to here the audio file on each page.